Thousand Oaks Movers is fully insured. We help our customers with local and long distance relocations, car transportation and short term storage. 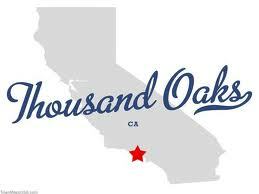 Thousand Oaks Movers is a premier household moving company in Southern California. Household relocations require experience and quality of service from movers and their office. Thousand Oaks Movers understand that for our customers relocation is a very stressful time. Our movers have been helping our neighbors with local and long distance moves. We have assisted customers relocating from small 2 bedroom homes to large mansions. Any residential move, especially a house one requires a lot of preparation. From finding a right mover to preparing your family to adjust to a new neighborhood, town, or may be even state. The sooner you call us the better. Our professional moving specialists will inventory belongings of client's entire household and help determine what kind of services will be required from the movers and what will be done by the customer. Depending on client's budget we can provide a full service relocation, including packing entire household and later deliver and unpack it. In some instances we help customers that only need help relocating the large items. They decide to pack and move some of the smaller items and boxes themselves to control the cost. Our movers are ready to assist customers 365 days a year, without holidays. 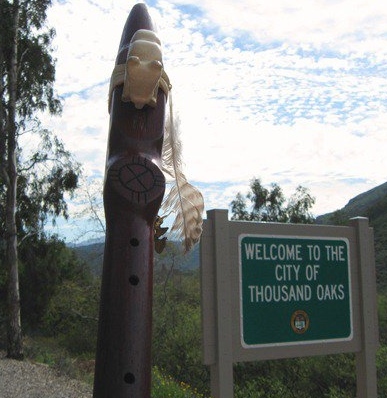 Thousand Oaks Movers has helped customers that needed same day relocation. Some were stood up by a no good mover, some had personal reasons that made them pick up and go right away. Our movers can perform their job during the day, in the afternoon, and even at night. We don't ask why - we just do it. Our goal is to provide a smooth service in a short time and for a reasonable price. Unless the customer have moved just a few years ago - no one really knows the size of your residence until the day of the move. Our movers will weigh the truck twice to determine the weight of the shipment. That's why we have created these charts for local and long distance moves. To give customers an approximate idea of what they will be dealing with. - For the most detailed and honest answers check out FAQs page.